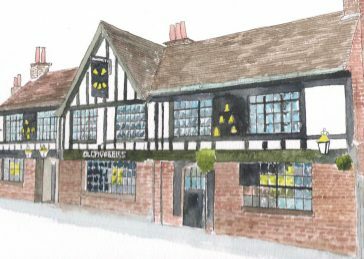 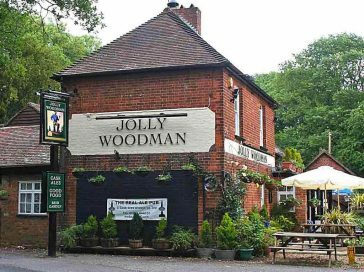 The Jolly Woodman – Relaunch! 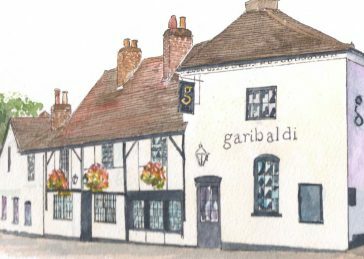 The George Inn – local public house. 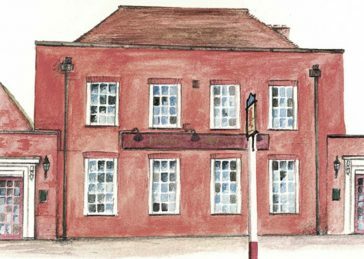 The Red Lion – local public house. 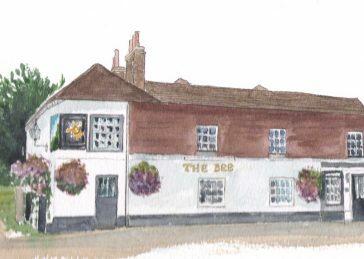 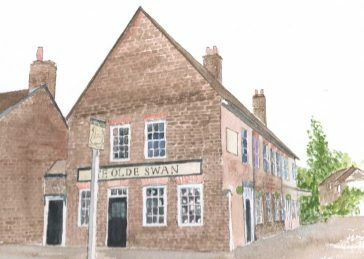 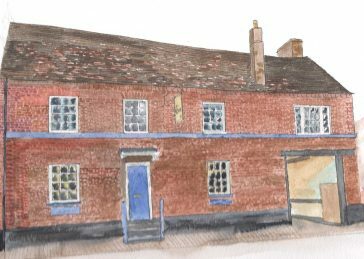 The Old Five Bells – traditional pub situated in a quiet cup de sac offering hot food and snacks, lunch and dinner.